Matured on unique' Sinatra Barrels', Jack Daniel's Sinatra Select is a tribute to the greatest fan of Jack Daniels; Frank Sinatra. These Sinatra barrels have deep grooves on the inside, which exposes the whisky to additional layers of oak wood. 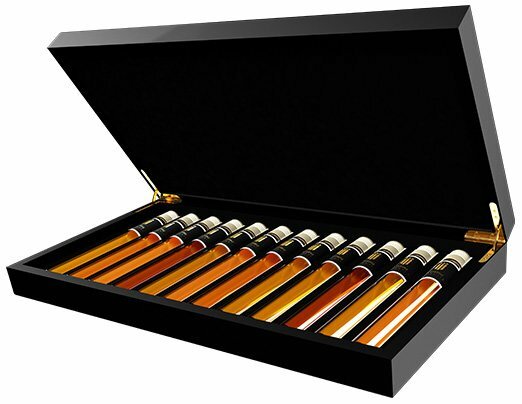 This creates a rich amber colour, bold character and pleasant smokiness, followed by an incredibly smooth finish. This whisky is, just like the singer himself, unique in its kind.